Want to take total control of your website from updating it to changing your images and content? Want to easily edit and update your website with one click without having any programming knowledge? We can help! Ask us about our content management websites! FOR ALL CONTENT MANAGEMENT and ECOMMERCE WEBSITES WE PROVIDE FREE 45 MINUTES ONLINE TRAINING SO THAT YOU CAN TAKE YOUR BUSINESS TO THE NEXT LEVEL. CLICK HERE TO GET STARTED. Call 1.800.657.5432 for details or fill out our contact form for call for details. 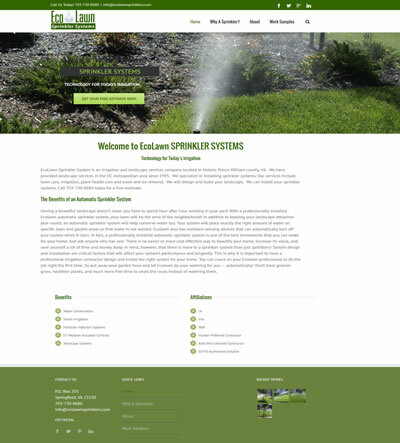 Below are some samples of our web design work. 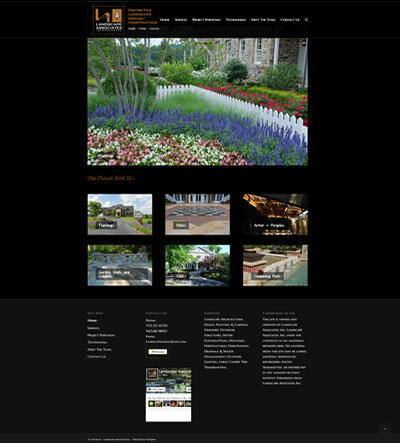 Easy to use simple web design for a yoga facility located in Ashburn, Loudoun County, Northern Virginia. The website also has a calendar of events that the client can easily update. 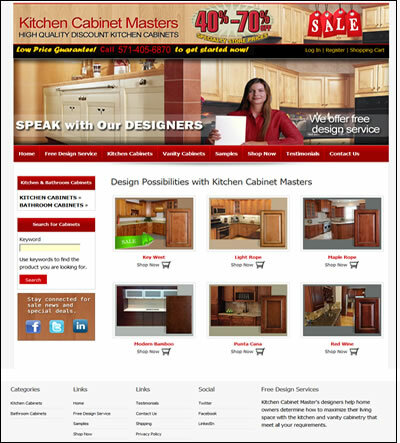 Ecommerce Website Design, Ashburn, Leesburg, Loudoun County, Virginia (VA). 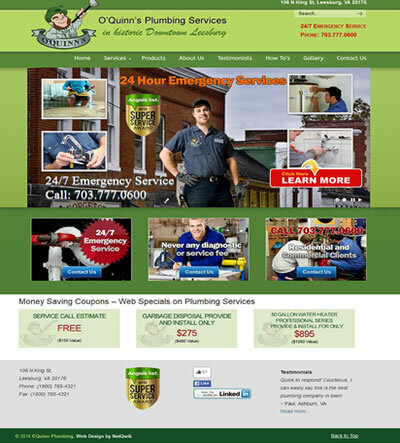 WEBSITE DESIGN FOR CONSTRUCTION CONTRACTORS IS OUR SPECIALTY! 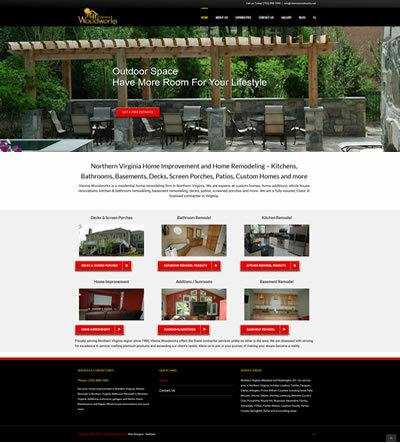 NetQwik, a Web Design firm located in the vicinity of Leesburg, Virignia, provides a full suite of web design and web development services. Our web designers create search engine friendly websites that generates new business for our clients. Our web designers work with you throughout the entire design process to ensure your complete satisfaction. In addition to web design and development services, we offer Flash animation design, web hosting, domain names, marketing solutions and logo creation. Our web design rates are affordable and we work with you to stay within your budget. No project is too small or too big for us! Fill out our no obligation website design estimate form.